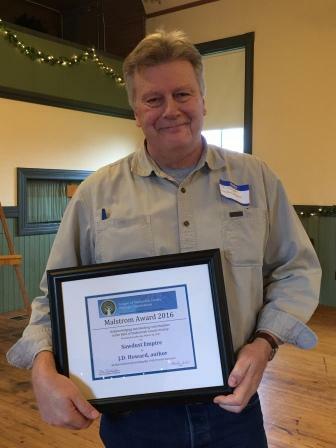 The Malstrom Award luncheon again was wonderful gathering for local historians throughout Snohomish County. Hearing about the projects that we are all working on is inspiring. Thanks to Otto Greule and Warner Blake for their program on the Architect J. S. White and the complexities of taking good quality architectural photographs. We have run into the problems involved in documenting our historic buildings and it is great to know some of the tricks of a great photographer who doesn’t rely totally on Photoshop but real photographic techniques. A joint project between the Mukilteo Historical Society and Jericho Bridge Church. Don Saul, President, Mukilteo Historical Society. 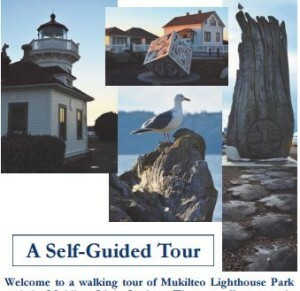 The Mukilteo Historical Society (MHS) and Jericho Bridge Church (JBC) created a self-guided walking tour of Mukilteo Lighthouse Grounds and Park. The tour has 14 tour stops covering approximately .5 miles of paved, level ground. The tour is summarized in a brochure available at the Park, various outlets around the city, on 2 ferries (and their terminals), and at the Future of Flight Museum. The tour stops have signs attached to existing historical/informational signs. A website (www.mukilteowalkingtour.com) was built for the tour with even more detail information on the stops (written and audio content). The audio content is narrated by 10 Mukilteo residents and actors. 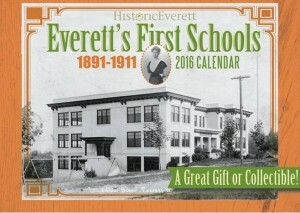 Each year (since 2005) Historic Everett develops an educational, full color, masterpiece calendar on a topic that is relevant to Everett’s history. The calendar is not only a chronology of dates for that year (2016) but designed to be an anecdotal history lesson for future generations. 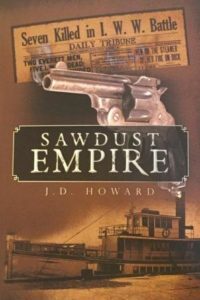 This is the latest in an excellent series of calendars featuring well documented and researched history of the City of Everett. It has long been a great contribution towards these efforts.